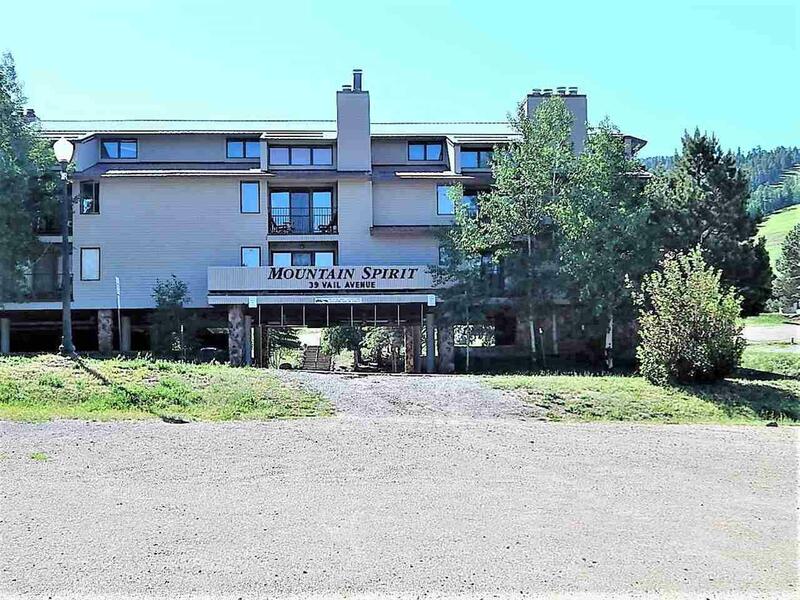 Fractionally owned,This beautifully kept condo sits directly below ski lodge and lifts! The purchaser owns 12 weeks in a calender year and can book up to 2 weeks every other month or rent their weeks out if not using. One of few two bedroom units that is all on one floor - no stairs or open loft second bedroom. Second bedroom is a lock out and can be rented as a one bedroom unit. 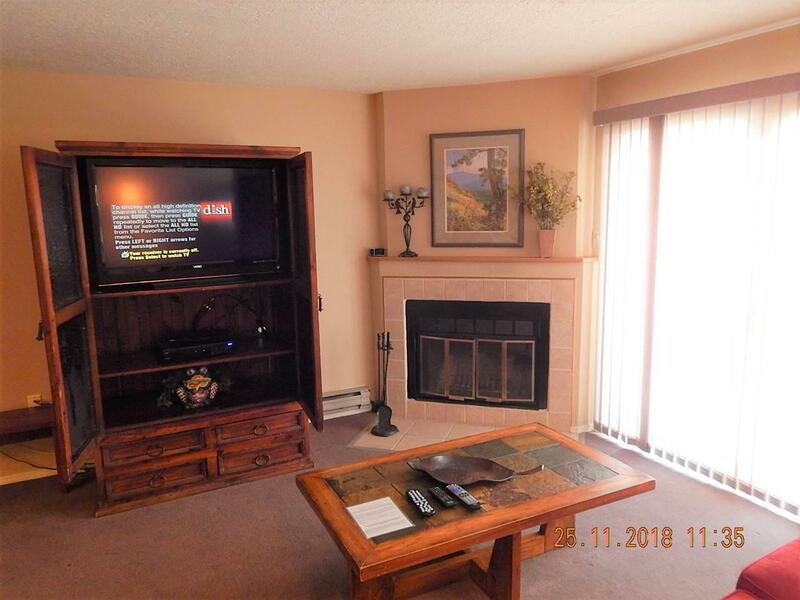 The condo is fully maintained by the association and remodeled on a schedule. 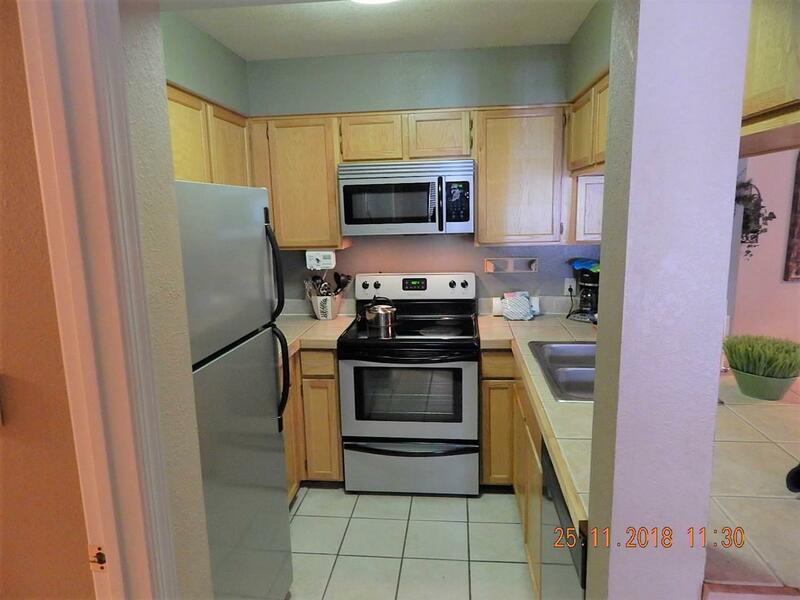 Excellent rental potential/history. Complex has elevator and covered parking. 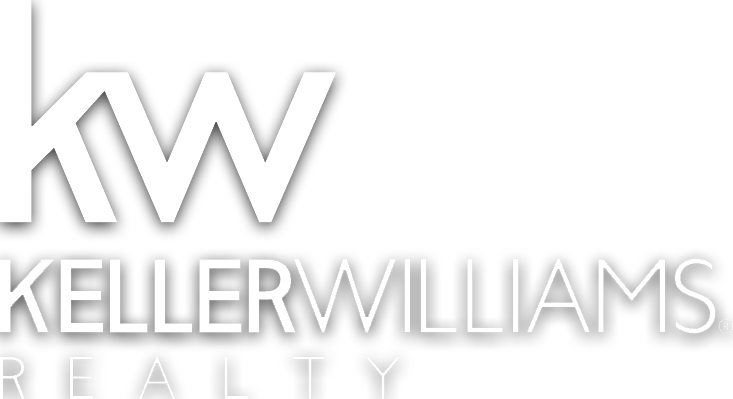 Walk to the slopes, and just minutes from golf, fishing, hiking and AFR Country Club. 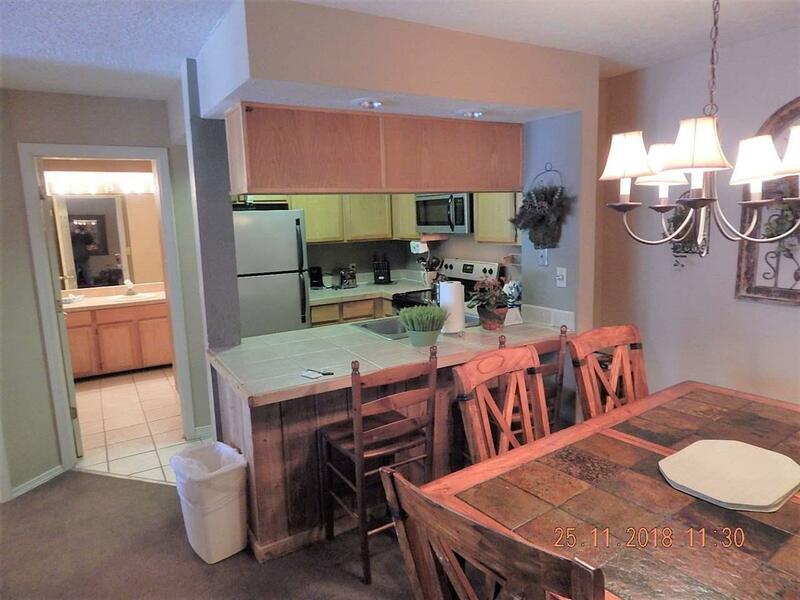 Minutes from the Carson National Forest too.